Coated Foam Yeller Baseball is built tough with proper weighting and tough-skins; two qualities that have been impossible to find in most any other foam ball. 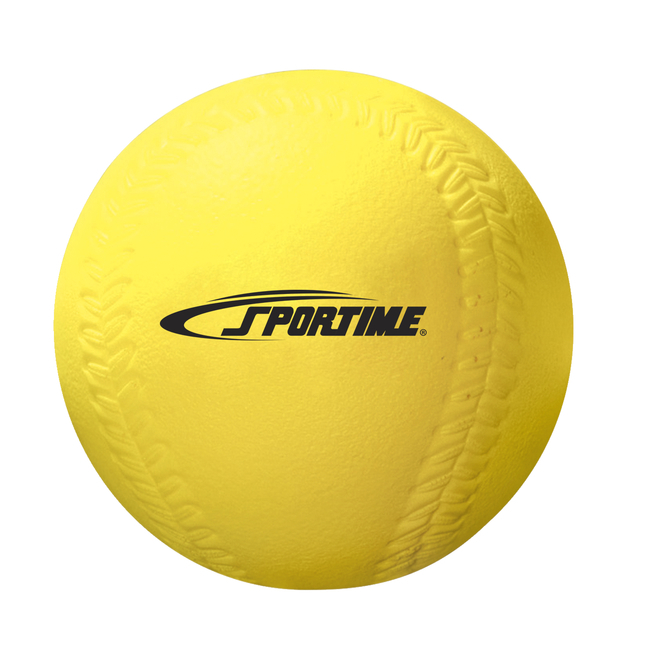 High-visibility yellow can play an important role in the development of eye-hand coordination. Young children find this color easier to eye-track and, therefore, easier to catch. Baseball is properly weighted and easy to grasp. Sold individually.